In the cars and motorcycles world, it’s often defined by the term “revolution”, even a banal/minor change in a model that does not add anything special to the state of the art. While since a lot of years we witnessed few real revolutions. 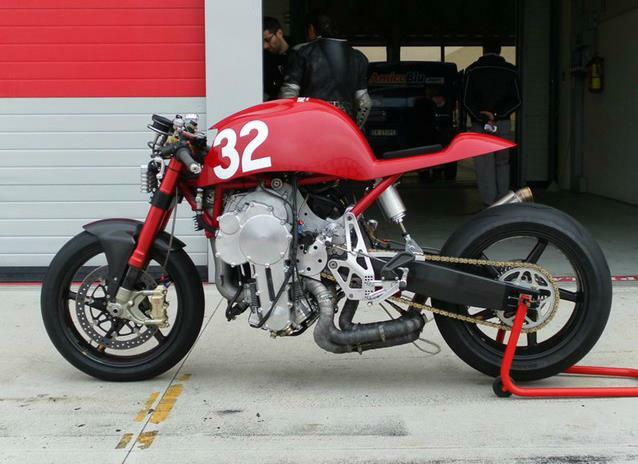 The 32 has been designed to demonstrate a new concept indeed: making a bike fast, beautiful, small, lightweight, sharp in the bends and at the same time, powered by a big displacement engine with a huge torque and power, is possible only inverting the engine. 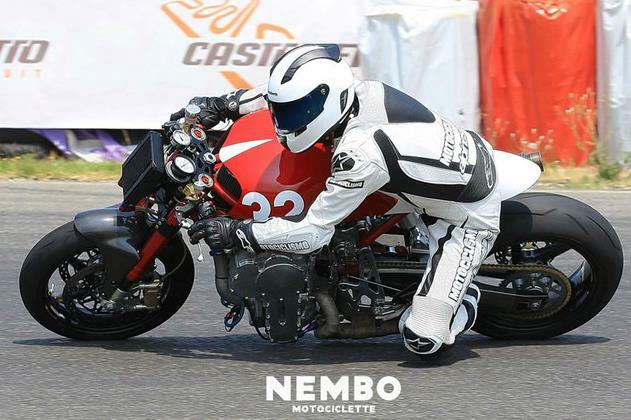 Nembo Motociclette is a new small Italian motorcycle company based in Rome, Italy. 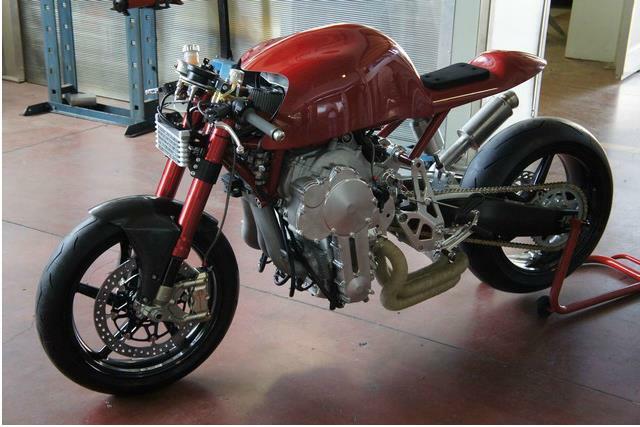 It’s leaded by Daniele Sabatini, only owner and designer. 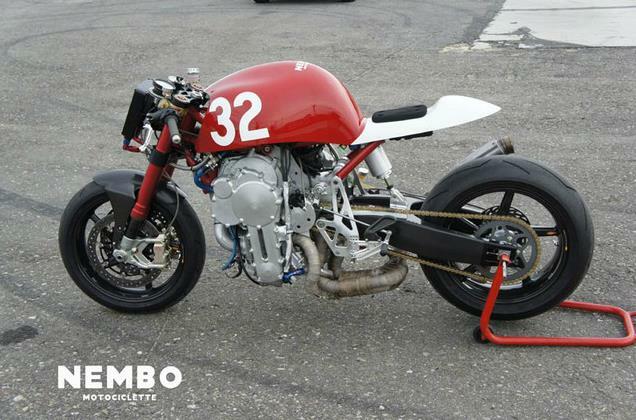 The first project of the Nembo Motociclette started in mid of 2009 to create a totally new “naked” sport-bike from empty sheet. The result was the type “32” the first and only motorcycle in the world to mount an engine inverted (or upside down) with the block that replaces the frame and where heads and cylinders are not involved in the structural function. The inverted inline engines are not new in the history of the engines. 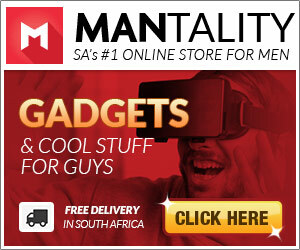 Indeed they are a very important element in it. De Havilland, Daimler-Benz and Junkers, for example, built hundreds thousands of them, in the thirties and forties, such as aircraft engines. In particular, the inverted in-line engines powered most of the German fighter aircraft used in World War II. 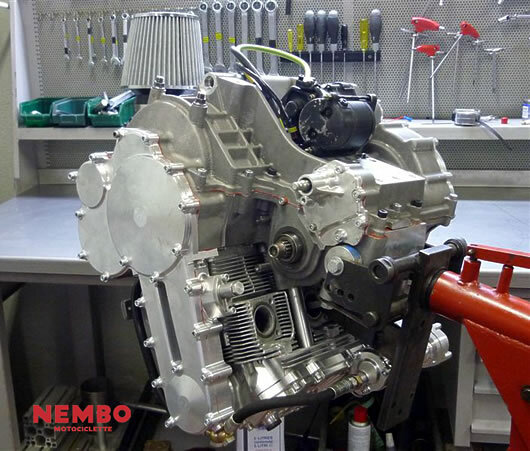 Frame: aluminum billet crankcase, connected to the steering hub by a Cr-Mo steel or aluminum hand welded and CNC machined or carbon fiber layered by hand and vacuum molded body autoclave treated sub-frame. Seat frame: Cr-Mo steel Seat sub-frame welded by hand or carbon fiber body layered by hand and vacuum molded body autoclave treated. Ancillary frame components made of billet aluminum and CNC machining. Front wheel, five-spoke 17 x 3.5 carbon fiber hand layered and vacuum molded body treated in an autoclave. Rear wheel rim, five spokes 17 x 6.0 carbon fiber hand layered and vacuum molded body treated in an autoclave. Body: carbon fiber hand layered and vacuum molded tilting body treated in an autoclave. Buks has had a passion for two-wheels since childhood. After his first motorcycle, a fire-breathing two-stroke Yamaha TZR250, he realized he was hooked. When Buks isn't writing for UltimateVelocity he enjoys practicing martial arts, gardening and spending time with his family.